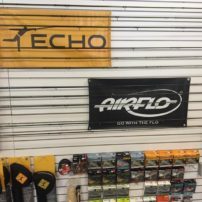 Have you been hearing about switch rods? 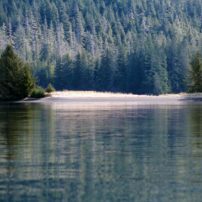 Eager to overcome tight back casting situations? 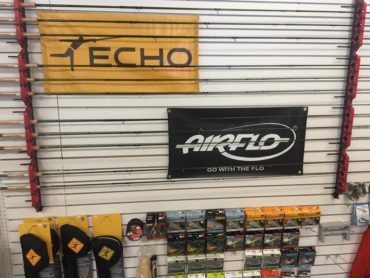 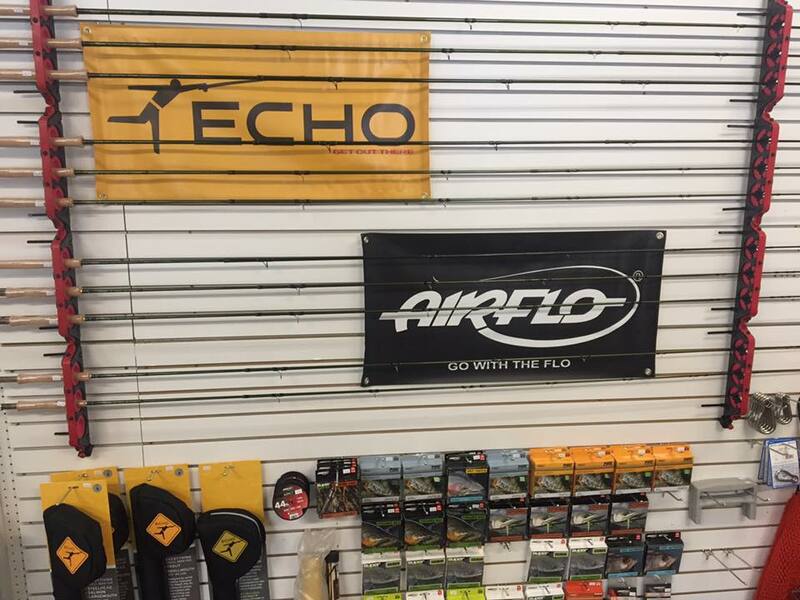 Come by and see our line of Echo switch, spey and single handed rods.